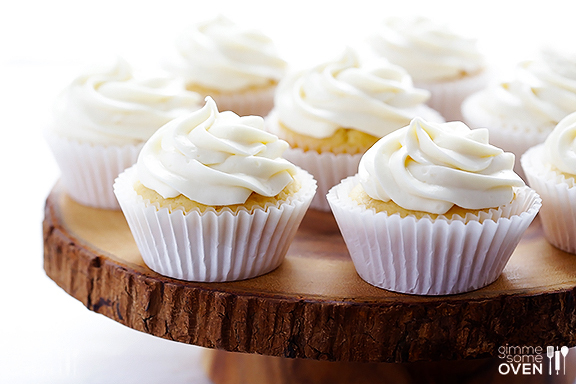 This past weekend we visited a lovely ,little good food market, where I tasted some dangerously delicious cupcakes. 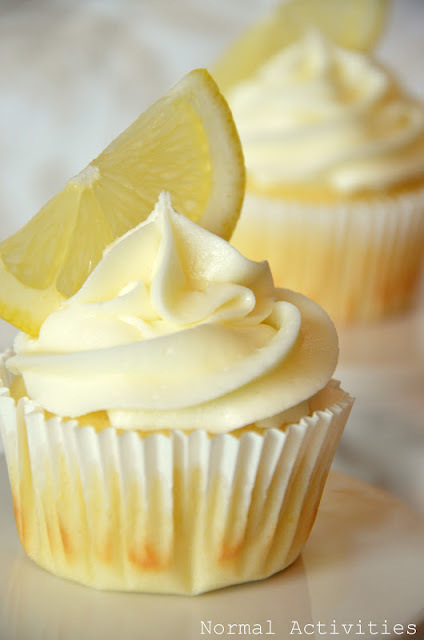 Light and lemony with a hint of creaminess. 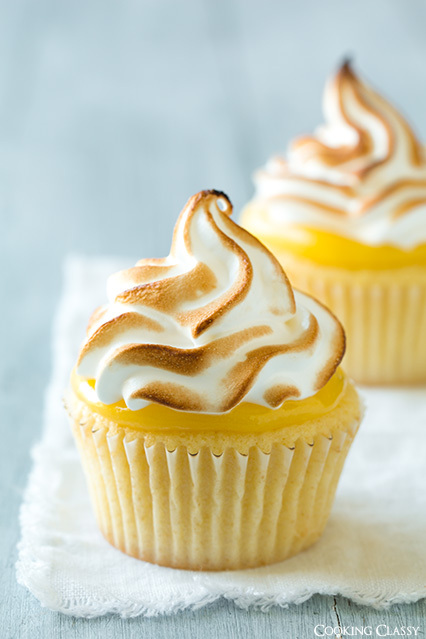 I couldn’t get the recipe for these utterly delightful treats, but found 5 other gorgeous recipe for lemon cupcakes. 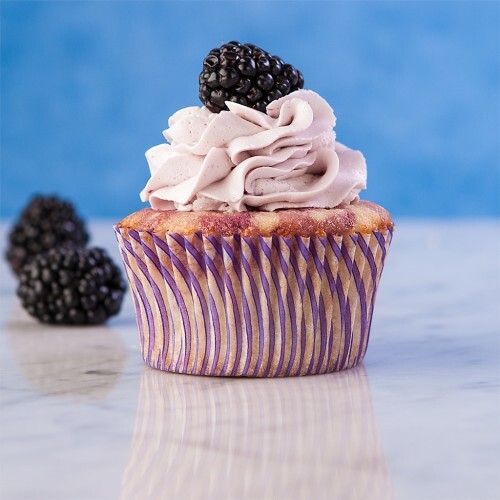 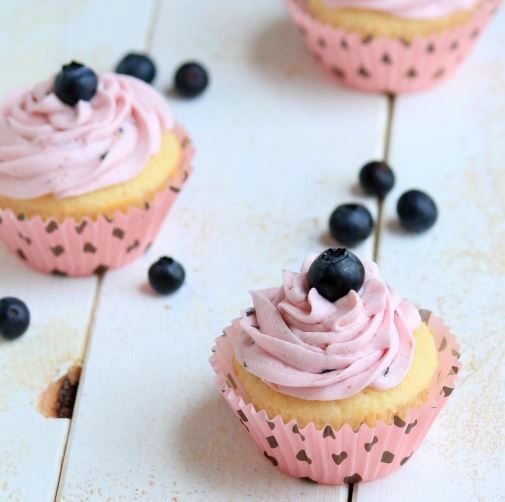 Choose a blueberry buttercream frosting or a tangy lemon meringue pie filling and you are guaranteed a crowd pleasing cupcake.